The 2017 IMSA WeatherTech Sports Car Championship is underway! Rolex 24 at Daytona qualifying just wrapped up today. We will be seeing some new cars in both GT Daytona and GT Le Mans classes for the race. There’s not a huge power difference between the GTD and GTLM cars. Comparing fastest laps at last year’s Rolex 24, the fastest GTLM car (BMW M6) was faster than the fastest GTD car (Ferrari 488) by about 3.4 seconds. 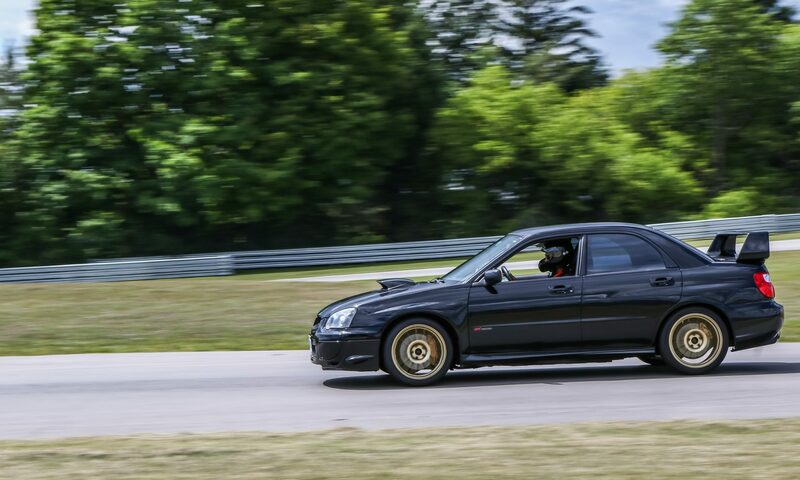 The tires and aero package account for most of the difference in speed. 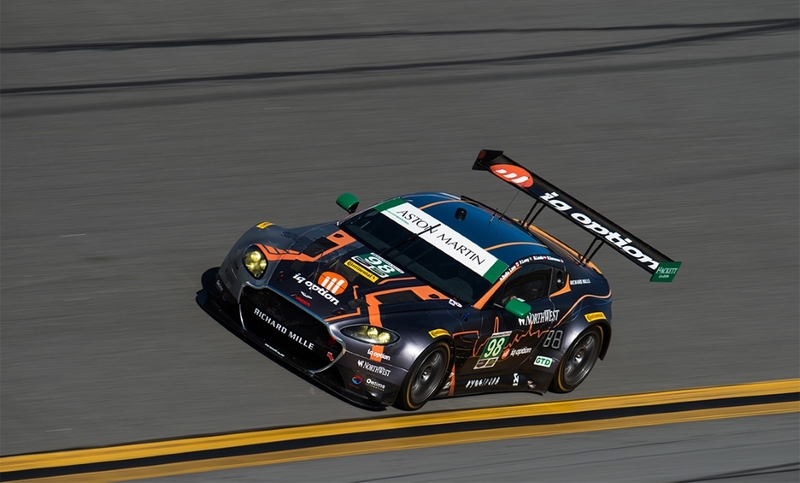 2016 was the first year that IMSA started using FIA GT3 specification for the GT Daytona class. This move has attracted a total of 14-16 full time entries and 8 different manufacturers for the 2017 season. With such a diverse field of cars, the 2017 GTD battle will undoubtedly be a highlight of the season. The 24 Hours of Daytona will mark the debut of the factory supported Acura NSX GT3. Ditching the hybrid powertrain of the road car, the NSX GT3 will be powered solely by the twin-turbo 3.5L V6 transmitting power to just the rear wheels. A 6-speed sequential gearbox replaces the production 9-speed DCT unit. This marks Acura’s return to the IMSA series since the 90s as their TLX-GT only ran in Pirelli World Challenge. Audi will be returning this year to defend their 2016 GTD manufacturer’s title. Powered by a naturally aspirated 5.2L V10, the R8 LMS Ultra is one of the best sounding cars of the field. Audi may have won the manufacturer’s title last year, but Scuderia Corsa took home the team championship. 2016 marked the debut of the turbocharged 488 GT3, replacing the naturally aspirated 458. 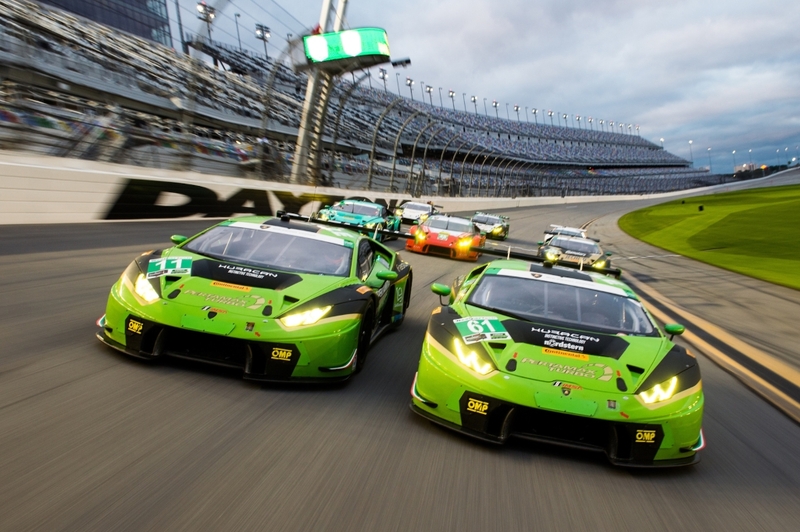 After the Balance of Performance and sandbagging controversy at last year’s 24 Hours of Daytona, Paul Miller Racing bounced back and finished third in team standings with their Lamborghini Huracan GT3. As with their road going counterparts, the Huracan GT3 and Audi R8 LMS Ultra share the same 5.2L V10. Unfortunately only two Huracan GT3 racecars will be running the full series this year, but we will see multiple partial entries to even out the field. Even though it’s new to the series, the Lexus RC F already experienced success overseas by winning the 2016 Super GT championship. Surprisingly, it’s already being replaced by the LC GT500 for the upcoming season but it will still be competing in the GT300 class. 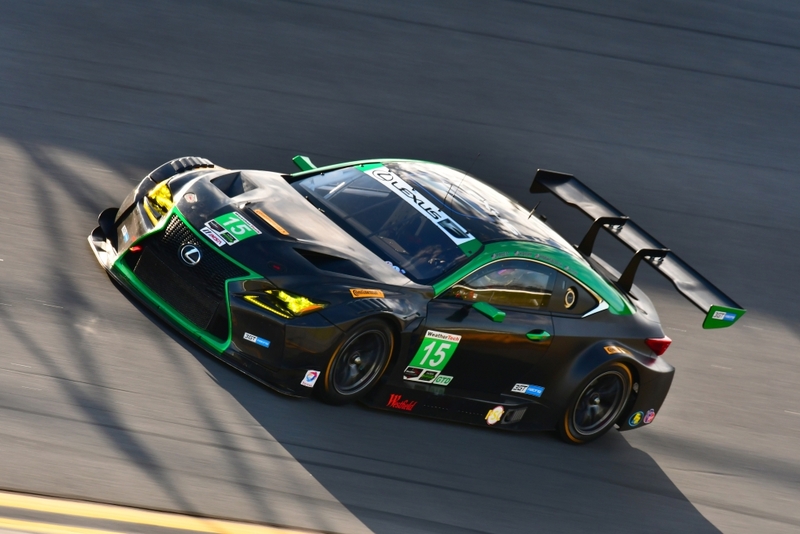 Luckily for us, we will see a pair of RC F GT3s in GTD. Unlike the turbocharged GT500 car in Japan, the RC F GT3 will be powered by a naturally aspirated 5.0L V8 similar to its production counterpart. 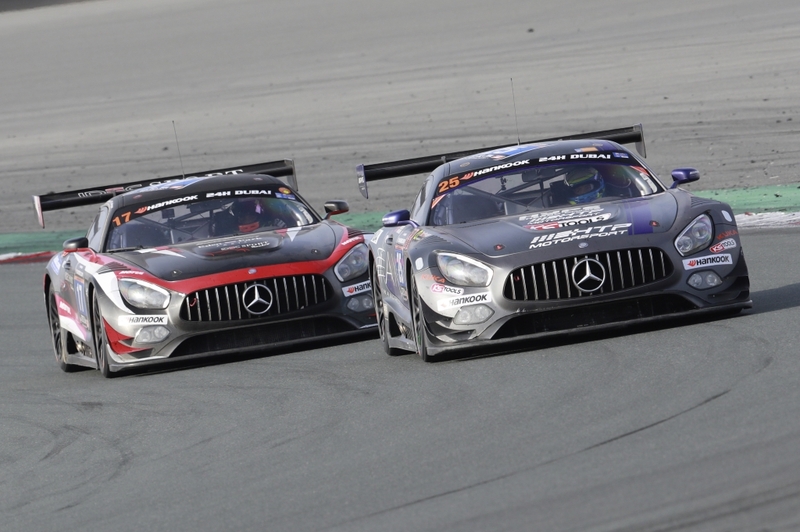 Another highly successful racecar entering the series is the Mercedes-AMG GT3. After sweeping the podium at last year’s Nurburgring 24 Hours, and winning the driver and team titles in the Blancpain GT Series, we will see three cars in GTD for 2017. Interestingly, the 4.0L turbo V8 from the production GT-S is not being used in the GT3 car. Instead, the SLS AMG GT3’s naturally aspirated 6.3L V8 is carried over due to its proven track record and cost savings. 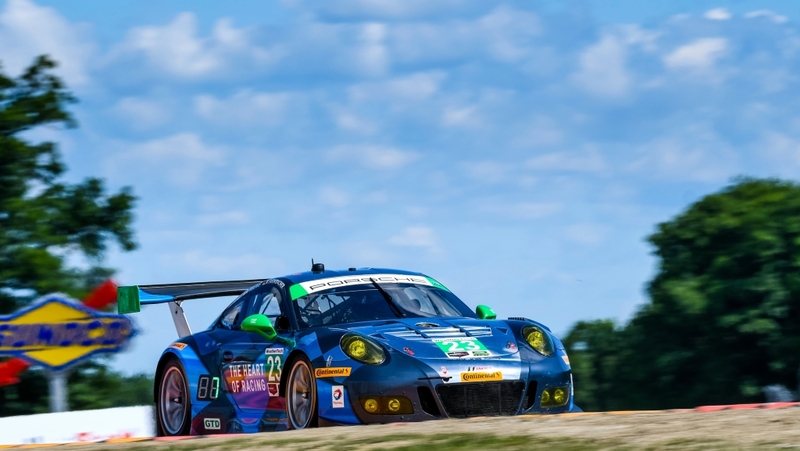 Unlike the 911 RSR in GTLM, the 911 GT3 R GTD cars will not have any significant changes after finishing third in the manufacturer’s championship. We’ll see three full time entries for 2017. The 4.0L flat six engine remains, which is a modified version of the road going 911 GT3 RS. The 991 chassis has proven to be very competitive in the GT3 class. If it ain’t broke, don’t fix it! The partial-season entry from 2016 will return to Daytona this year. With the DB10 inspired replacement due out next year, this is likely the last time we’ll see the V12 Vantage GT3 in the series. It’s quiet a shame because the Aston Martin is the only car in the series to run a naturally aspirated V12 engine. The next generation production car will be powered by an AMG sourced turbo 4.0L V8. However, with the Mercedes-AMG GT3 still running their 6.3L engine, it will be interesting to see which direction Aston Martin will go. The GT Le Mans class looks more or less the same as last year, with the only new entry being the Porsche 911 RSR GTE. The continuity of the teams, cars and driver should result in another competitive year in GTLM! The BMW Z4 GTLM was replaced in 2016 by the M6 GTLM racecar. 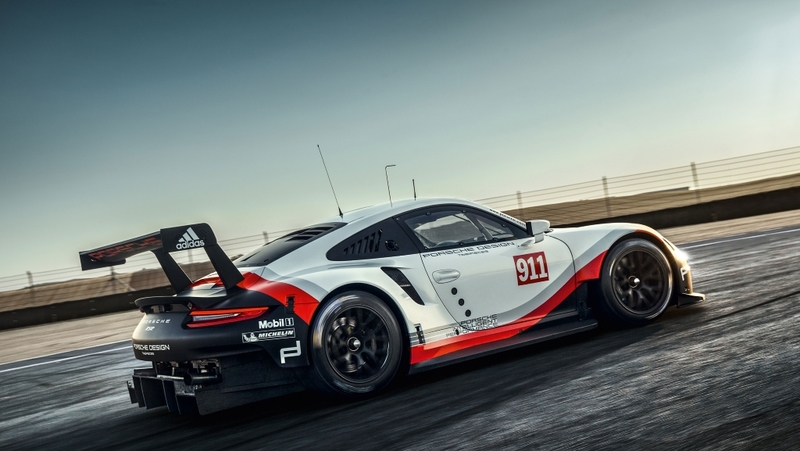 Based on the GT3 version, the GTLM car shares the same twin-turbo 4.4L V8. 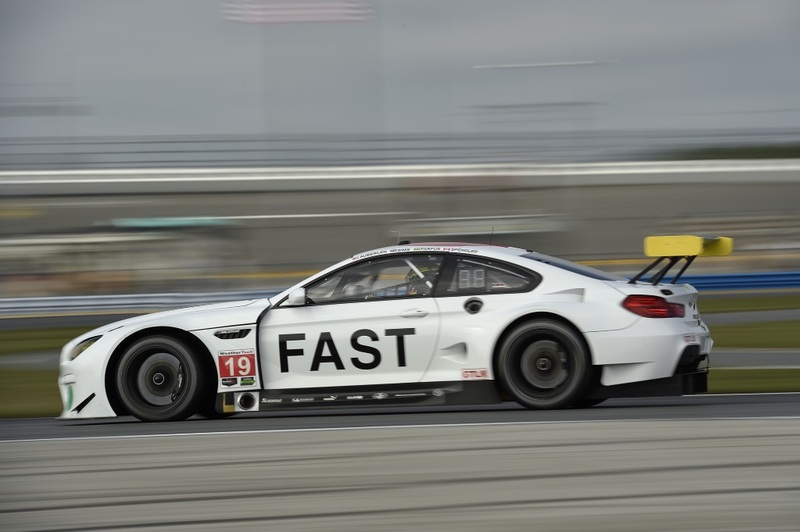 The M6 GTLM seemed to struggle against the front runners, finishing last in the manufacturer’s standing. Hopefully they will be able to bounce back this year. 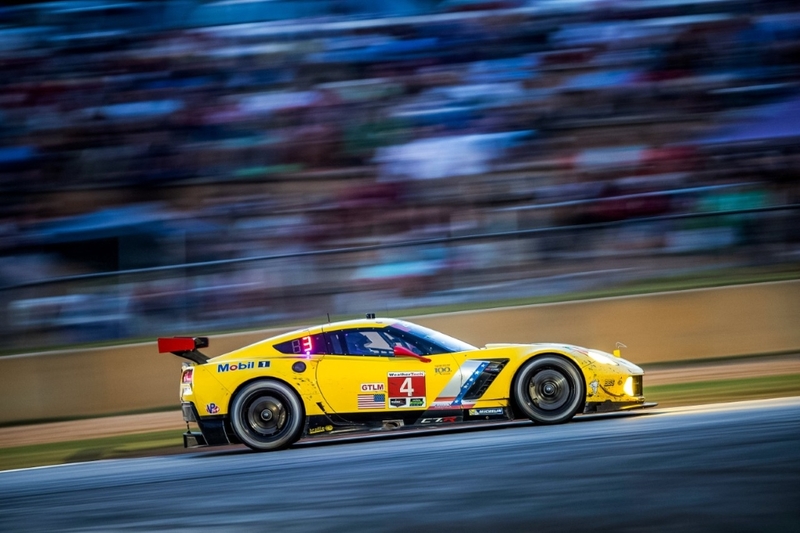 After winning all the categories of the GTLM class last year, Corvette Racing returns to defend their title. Since introducing the Corvette C5-R in 1999, the team has been one of the most dominant forces in the IMSA series. With the trusty old NA 5.5L V8 Chevy small block, the Corvette C7.R is still one of the best sounding racecar in GTLM. 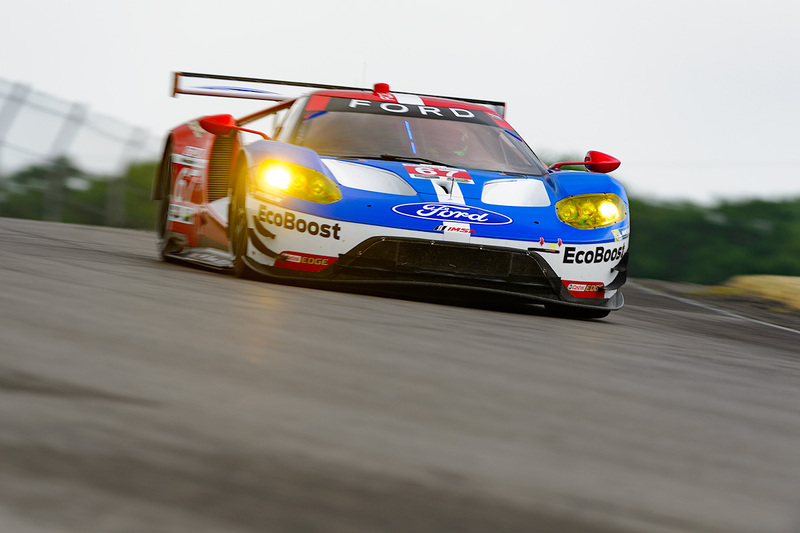 The Ford GT LM had a very impressive rookie campaign in GTLM, finishing second in both team and manufacturer championship in 2016. 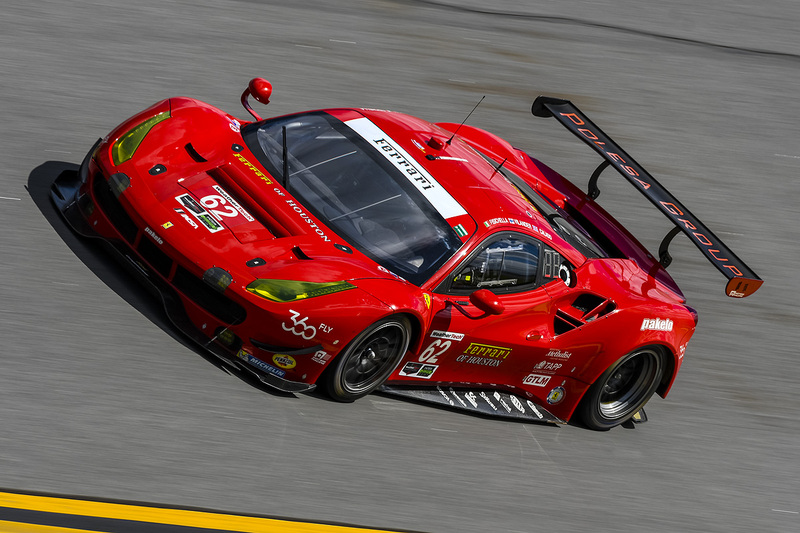 Powered by the twin-turbo 3.5L V6 EcoBoost motor found previously in the Daytona Prototype, the GT LM has proven to be a formidable opponent for the Corvettes. With years of motorsport development, it’s no surprise that Ford chose this motor for their halo supercar. We will see two full time entries for 2017, including a four car effort at the Rolex 24 Hours of Daytona. 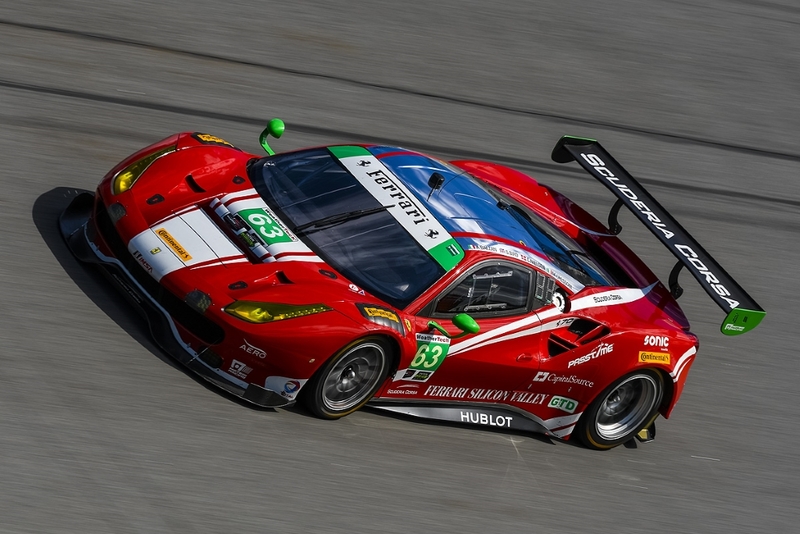 Ferrari introduced the 488 GTE last year, replacing the 458 Italia GTE. Unfortunately only one full season entry from Risi Competizione has been confirmed this year. 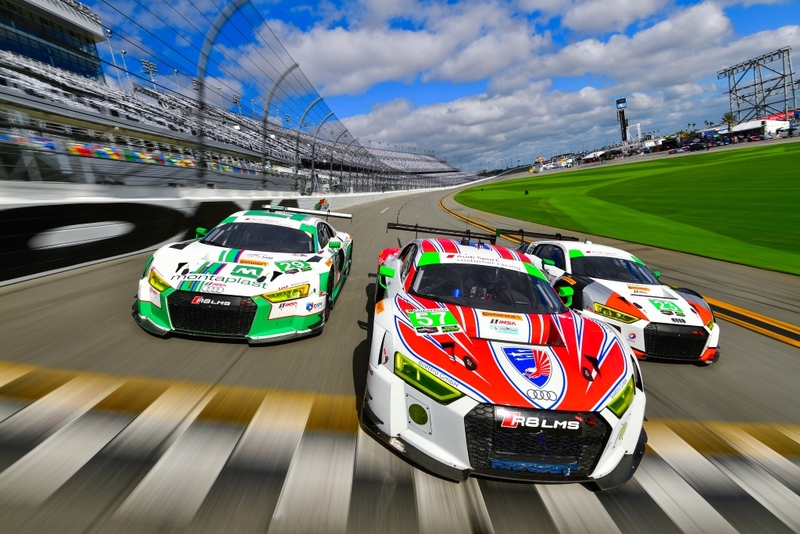 The Italian supercar seems to have more success in the GTD class instead. After putting the engine at the rear of the 911 for over 50 years, Porsche has decided to go to a mid-engine layout for the 2017 911 RSR! The new car is expected to have improved aero and weight distribution. Considering how fast the Corvette C7.R and Ford GT LM are, the 911 RSR can use every advantage it can get. We should see a stronger performance from Porsche for 2017 after struggling the previous season.